The first female Muslim judge to be appointed in the US was found dead in the Hudson River Wednesday afternoon, according to a New York Post report. Witnesses called 911 when they found 65-year-old Sheila Abdus-Salaam's fully-clothed body in the river near 132nd Street and Hudson Parkway, police said. According to the Post, the associate judge had been reported missing earlier in the day. Citing unnamed police sources, the Post's said Abdus-Salaam's body showed no signs of foul play injuries or trauma. Her husband reportedly identified her body. New York Gov. Andrew Cuomo said in a statement, via the Post, that Abdus-Salaam was a "pioneer" and "a force for good." 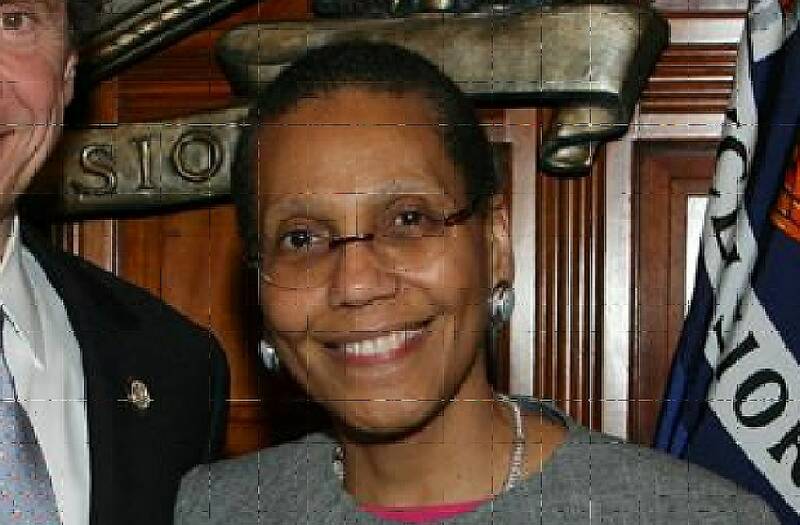 Cuomo said of Abdus-Salaam, who was also the state's first female African-American judge to be appointed to New York's Court of Appeals, he "was proud to appoint her" and is "deeply saddened by her passing."